Ocean Industry Corporation (OCI) is a technology-driven company with leading edge capabilities in fields related to electrical, automation and control. The design and manufacture of electrical panel, control panel, electric system for industrial & building, implement automation system is one of OCI's major activities. 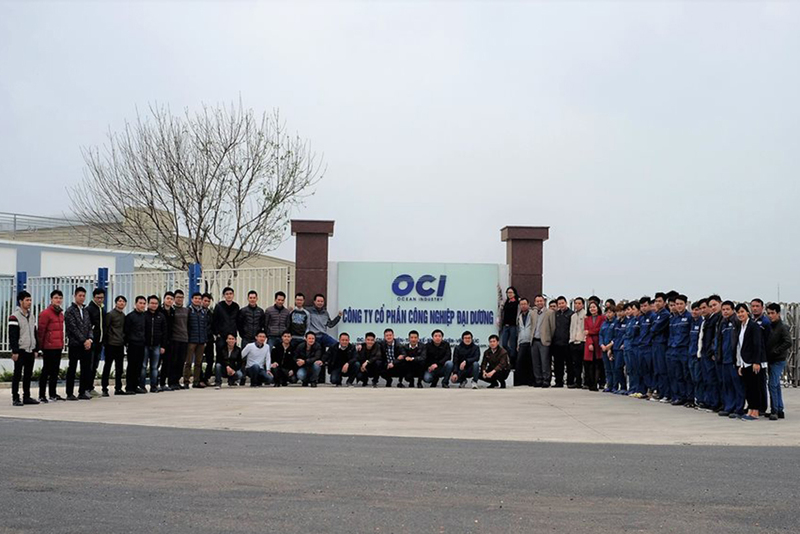 With it's extensive range of products, OCI can meet the complex and varying needs of customers. We believe that developing partnerships with clients helps to ensure high quality engineering solutions giving benefits to both parties.